Developing superior evidence-based care for those services we provide. Providing a positive, supportive, progressive and team-oriented environment for staff, patients and referring physicians. Treating all persons as we would like to be treated. 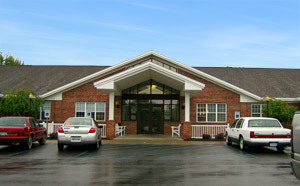 Saratoga Physical Therapy Associates will be the center of excellence for physical therapy services. We will demonstrate leadership and develop alliances within the Capital Region and Southern Adirondack consumer and medical communities through innovative practice, education and research, quality of care, professionalism, socio-economic adaptability and financial responsibility. These criteria will be pursued continuously by our dedicated staff.